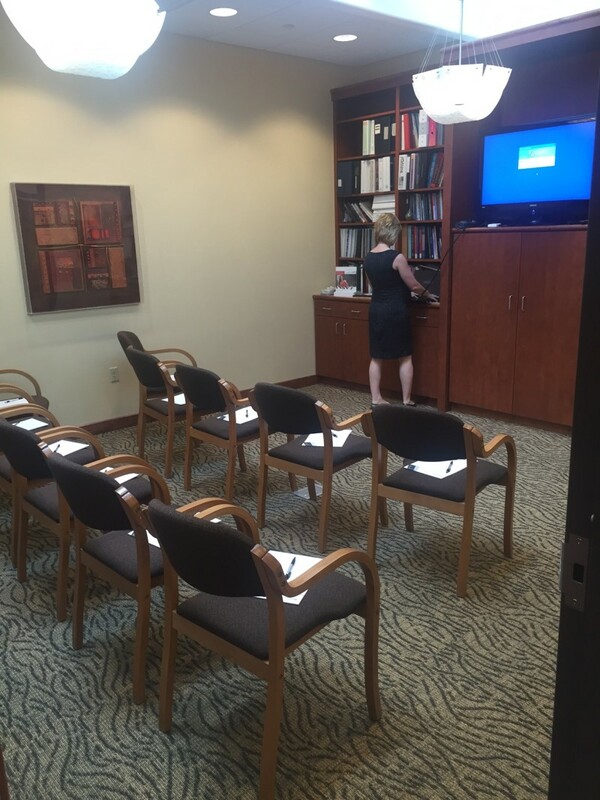 Our wonderful Audiologist, Rose Brakke, offered a Coffee & Chat on June 21, 2016. This was an opportunity for members of the community to come in to Catalyst, sip on some wonderful coffee, and learn all about their hearing. Rose gave a small presentation and had conversations with the members of the community who felt they wanted to know more about their hearing, explaining if a hearing aid would be a good option for them. Rose discussed everything from how hearing works to signs and symptoms of tinnitus to how hearing aids work and why they might be a great option to get the most out of life. She is passionate about giving everyone the opportunity to have a high quality of life and hear the sweetness of what is going on around them with their friends and families. If you missed out there is no need to worry. Keep your eyes open on our Facebook, Twitter, website, and other areas in the community to learn more about the next Coffee & Chat with Rose Brakke! Come on in for your own consultation with Rose! She can help you learn about your hearing and if a hearing aid is right for you. Call (701) 205-4772 to schedule an appointment!